This sale is for land value. The lot next door. (apn 323-051-27) is included in the purchase price. Total land square footage is 58806 sf. This property is currently run as a commercial dog kennel. Please, DO NOT go on the property or talk to any of the employees. DRIVE BY ONLY. Employees do not know the property is for sale. 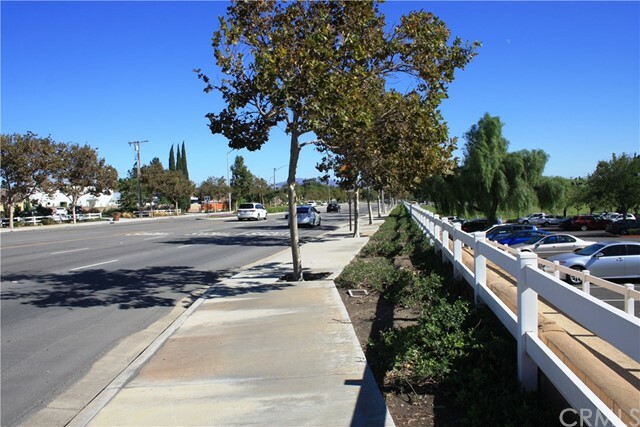 These two parcels are directly across from the Yorba Linda Community Center. 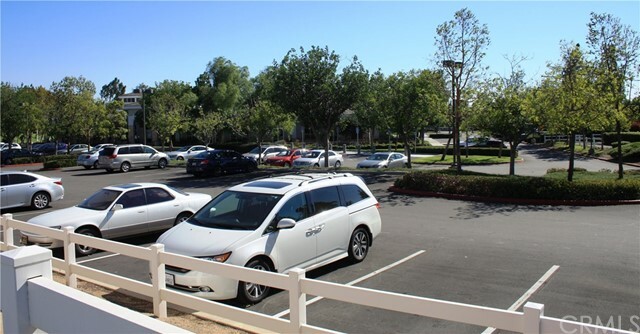 The census is approximately 38,000 cars per day.